Transportation has moved to their temporary location. The demolition of the existing building has begun. 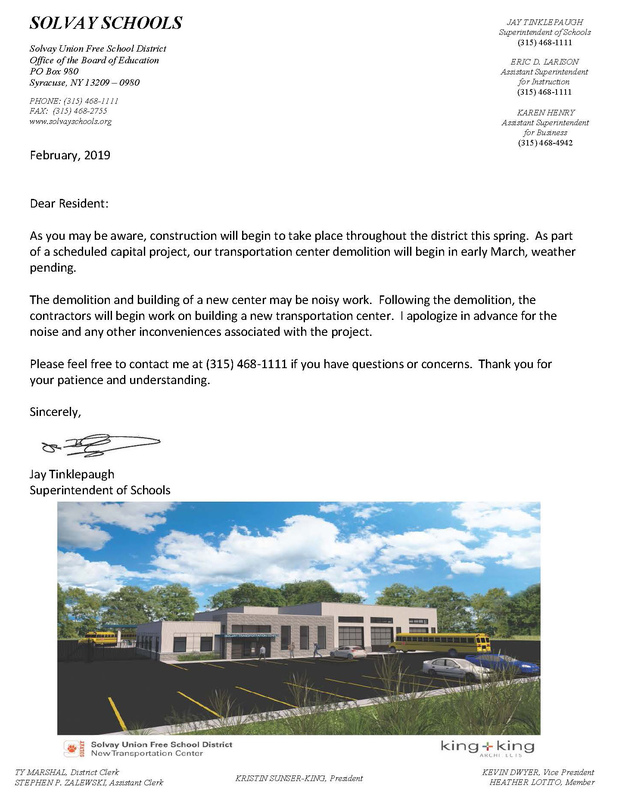 Thank you to the residents near the existing structure for your patience and understanding of the noisy work that will be ongoing while the new center is being built with an approximate completion in 18 months.